I really like the color combinations! 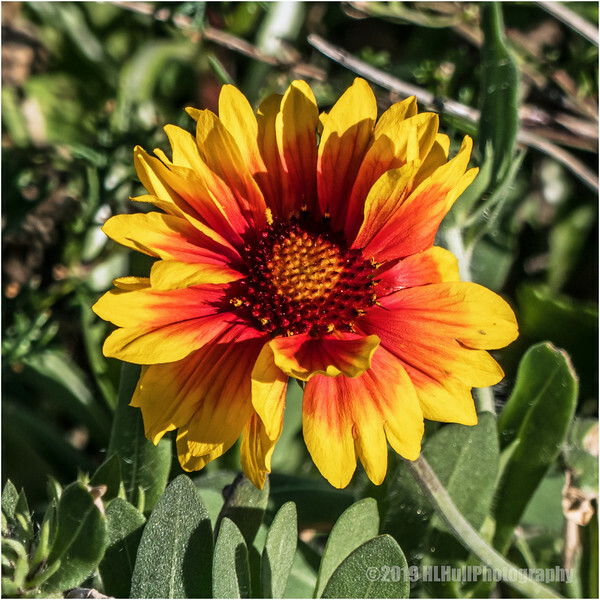 From the thumbnail, this appeared to be an Indian Blanket flower! Oh so pretty!! Can't wait to see these on our Prairie!